Match Plug & Play Amplifier Introduction. 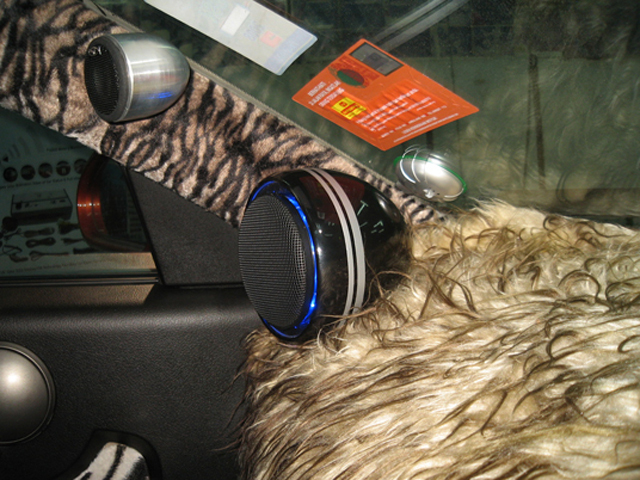 Silent Coat car sound deading materials test. 2013 Rockford Fosgate Punch Amp Remote Clip LED. 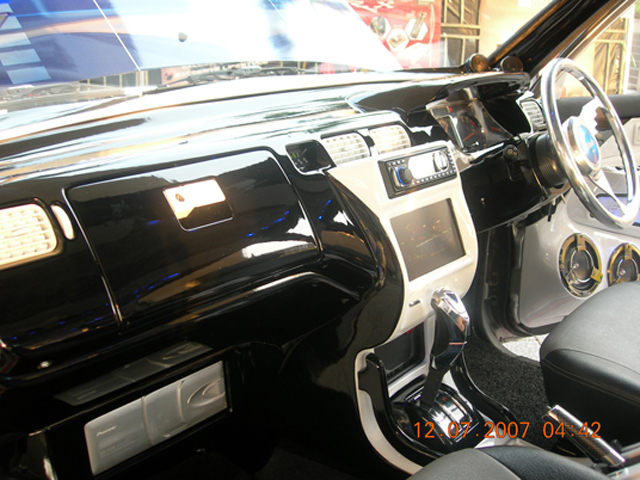 Rockford Fosgate ESQL in Cebu, Philippines. 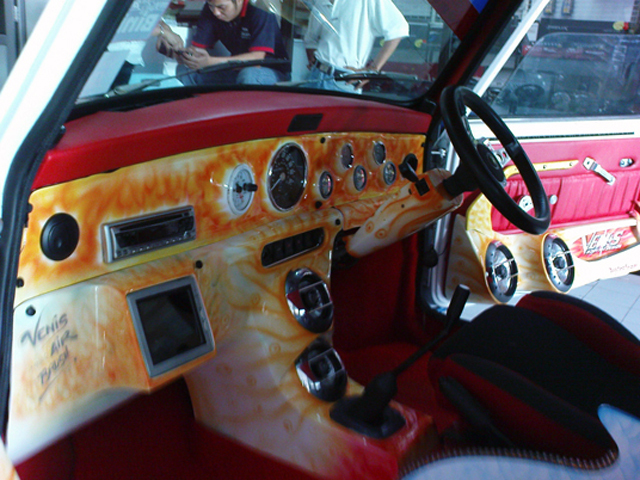 RS Pro ESQL car at EMMA Penang. 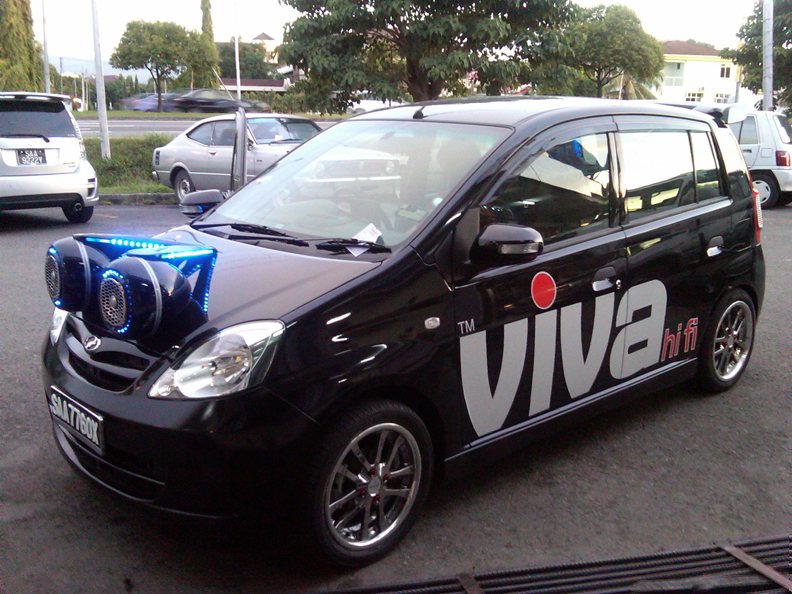 EMMA ESQL car in Penang build by Staright from Alor Setar. Autocraft Electronics Mr. Andrew Ng interview by Astro Jia Yu TV Channel 304 ( 家娱频道 ). Autocraft Silicon Car Windscreen Wiper on test along Plus highway. "Music is emotion. It is full of power and rhythm, purity and energy, tones and vibrations, joy and vitality". 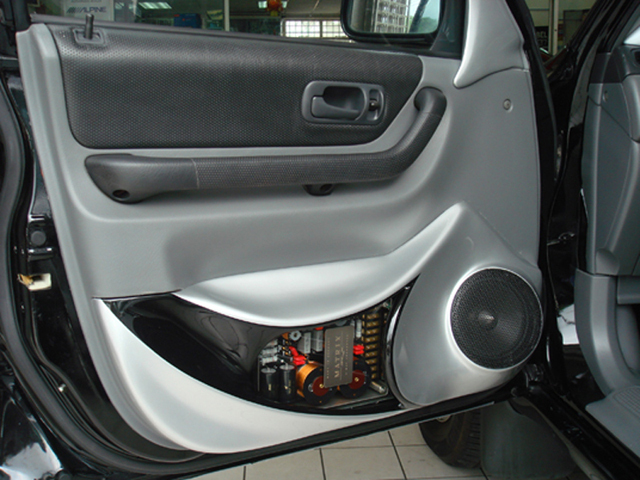 "A Rockford Fosgate customer lives life full throttle. They will not settle for second best or a cheap imitation." "The pure passion for music inspired me to start building speakers." "We offer our customers uncompromised cable design approach, a perfect blend of highest quality materials available for a fair market price, without inflated costs!"